If you are looking for a new position in a Senior Credit Controller capacity, we can help you find an ideal vacancy. You may already be a senior credit controller and are looking to find work for another organisation, or you may be a more junior credit controller looking for a step up. Either way we will provide you with an unparalleled level of service which is fully committed to helping you with your career advancement. We always aim to ensure that the right person is hired for the right vacancy. Senior roles always require a person who has the capacity to lead by example and support less experienced employees. As a senior credit controller, you may commonly be required to assist other credit controllers in resolving issues and overcoming any obstacles they are confronted with. Usually, the Senior Credit Controller is the one who looks after the more high-profile or higher-worth accounts. This needs to be done alongside the previously-mentioned supervisory duties, so it is crucial that you are highly organised and also able to cope with the generally stressful nature of the role. Is Previous Senior Experience Required? 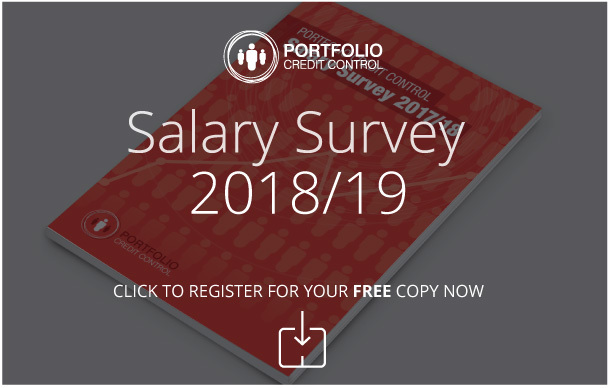 Some organisations prefer to hire credit controllers who already have experience in a senior capacity, while others like to give ambitious lower-level credit controllers a chance. We only ever put candidates forward for truly suitable vacancies, as this saves everyone’s time – including yours. If your CV and covering letter are impressive enough, and you come across confidently in an interview, you should stand a good chance. We can help with your CV, covering letter and interview prep, so that you make the best possible impression right from the outset and all the way through the process. If you’d like to apply for a Senior Credit Controller position, call our specialists today on 020 7650 3199, or contact us by email. We are determined to help you find the right role.